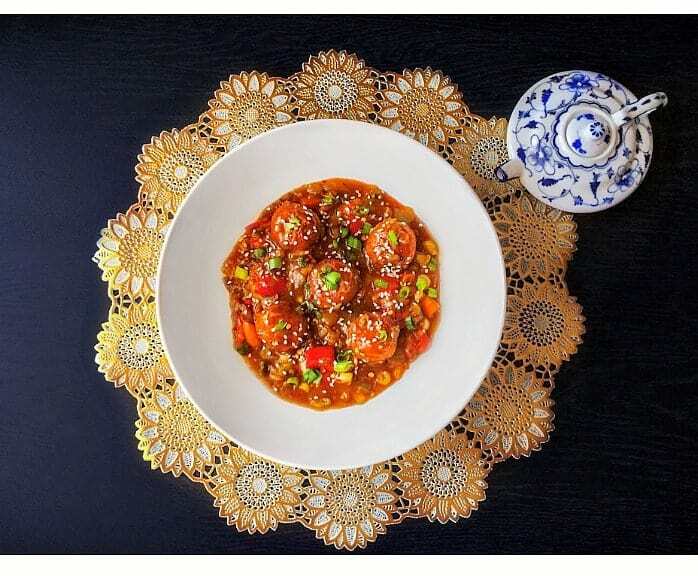 Gobi Manchurian: learn to make this extremely popular, restaurant style and delicious gobi (cauliflower Manchurian) recipe that’s sauteed in sweet-spicy Chinese sauce. 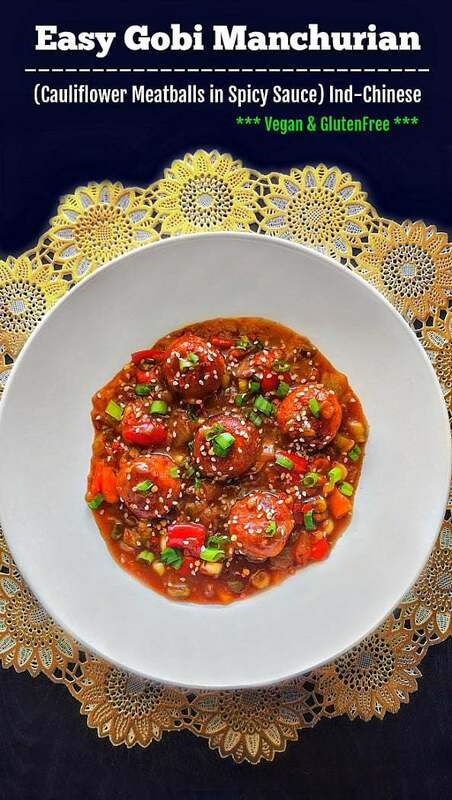 Happy Friday Folks and I’m making your Friday’s, even more, tastier and cozy with this Easy Gobi Manchurian recipe. If seriously, I had an option of adding a drumroll after that name, I would as this recipe deserves all that love. 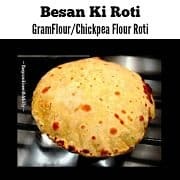 This recipe has been pending for so long that it’s become a joke within our friends that they’d rather eat it at our place than get the recipe 😉 So Yes, this post was looooooong due! 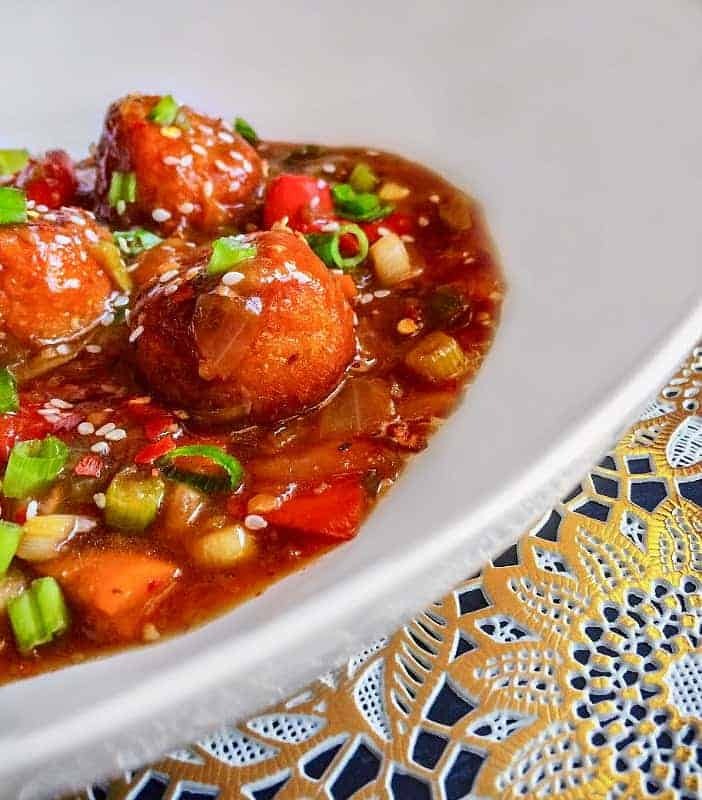 Gobi Manchurian or also known as Vegetarian Manchurian or Cauliflower Meatballs is extremely popular and most ordered dish in any Indo-Chinese restaurant. Dumpling / Kofta /Meatballs: made using veggies, flour (I’m using GF option) and few other ingredients. Saucy Gravy: a mixture of dark soy sauce (tamari for GF), vinegar, ketchup, hot sauce, and few other seasonings. 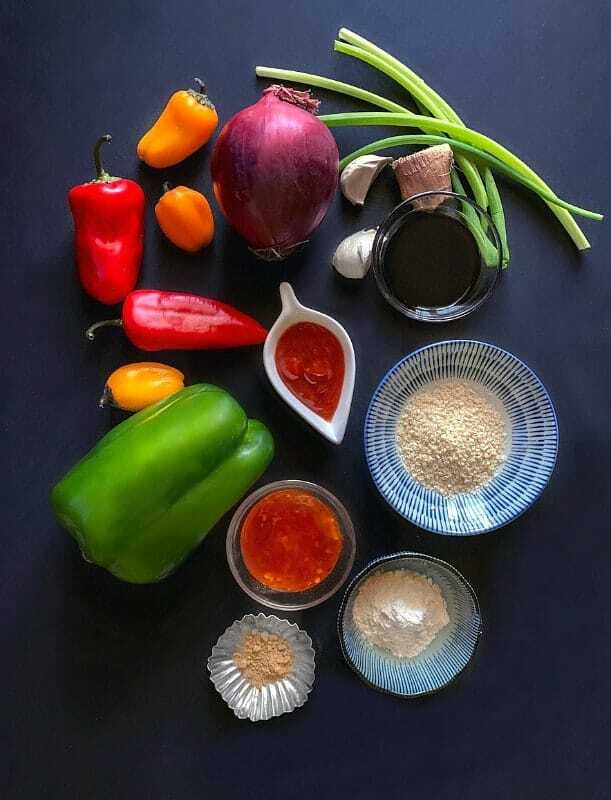 The pictures above are of the ingredients needed for both the Kofta/Dumping (forgot to add carrot while taking the picture) and the ingredients for the Gravy. I like to keep the gravy slightly on the saucier/less watery side, however, if you like thin sauce, add more water. 1- You NEED to either use a food processor or hand-held grater to grate the cauliflowers into rice-like consistency. 2- For the PERFECT kofta, you NEED to remove any excess water from the grated cauliflower by pressing it with hands or using a kitchen cloth, etc. 3- You DO-NOT add a lot of flour to make the kofta/meatballs. If you do, the kofta will become hard and dry inside. 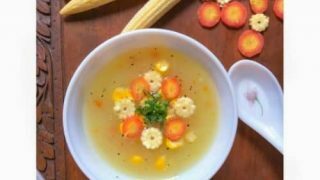 4- Once the cauliflower is grated, don’t leave it outside for long as it will start turning soggy and become extremely watery. 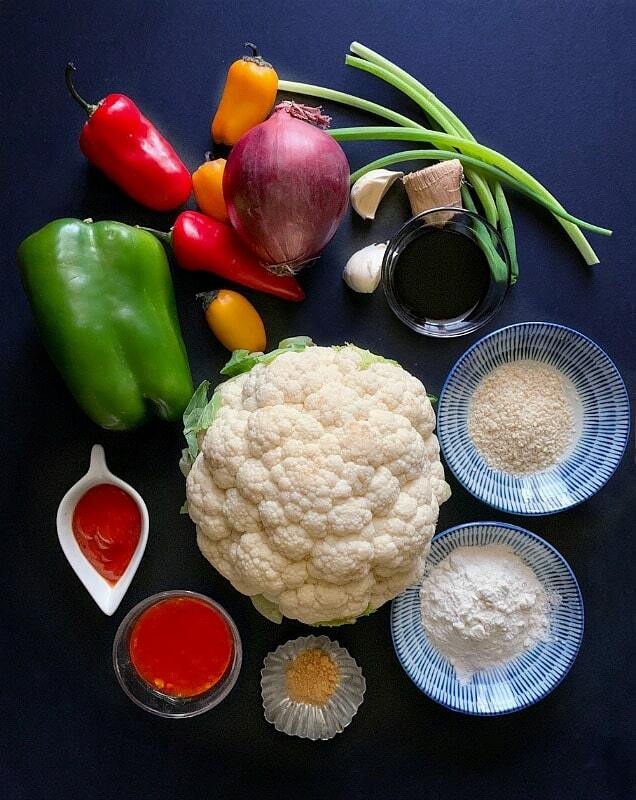 5- If you don’t get fresh cauliflower, you can make them using FROZEN Cauliflower Florets or Cauliflower rice too. Simply remove excess water and follow the process after the grating option. 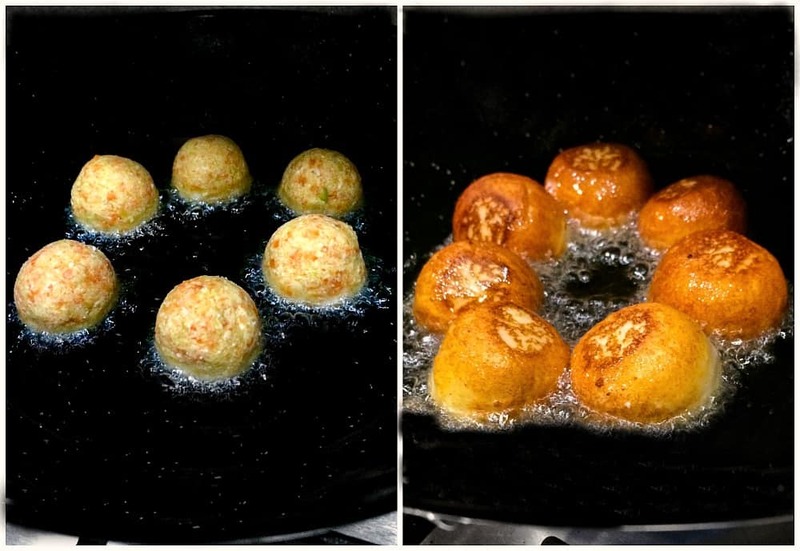 If you Follow the Tricks above, the Gobi Manchurian kofta/meatballs come out Perfect Everytime and they DO-NOT Burst while frying. 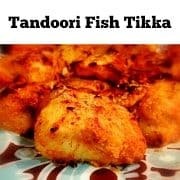 1- Your gravy should be ready once you are done frying the kofta (this is MOST Important). 2- You can store the kofta/meatballs in an air-tight container in fridge after they are COMPLETELY Cold (hot/semi cold kofta will turn soggy). 3- If you are using the stored kofta later, slightly fry them to make them crispy again. 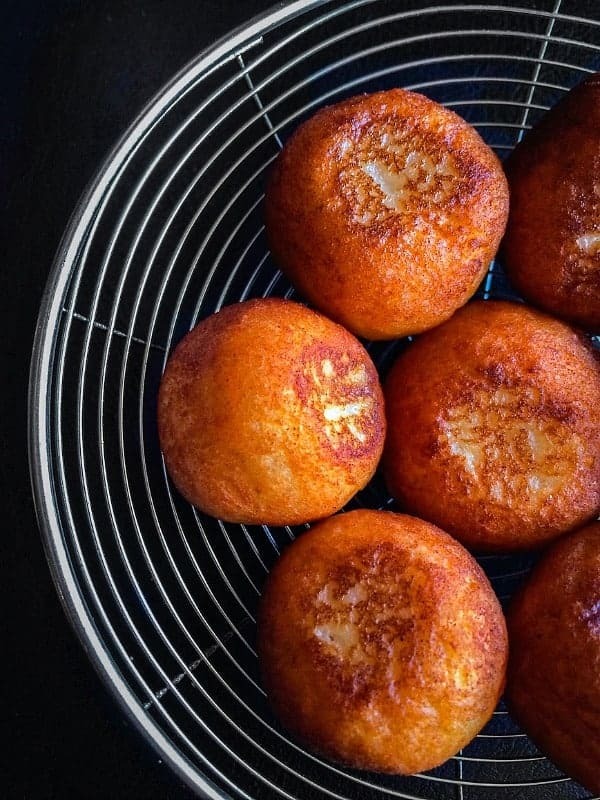 DO-NOT Microwave them. Because of all these tricks/tips, my Manchurian recipe is extremely sought after by friends. 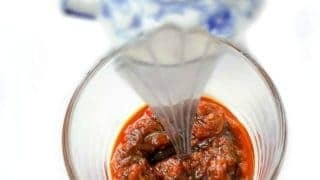 We have had so many (it’s almost countless now) Manchurian dishes outside but THIS Recipe beats them all! (I’m not saying because its mine, you got to try it to believe it). 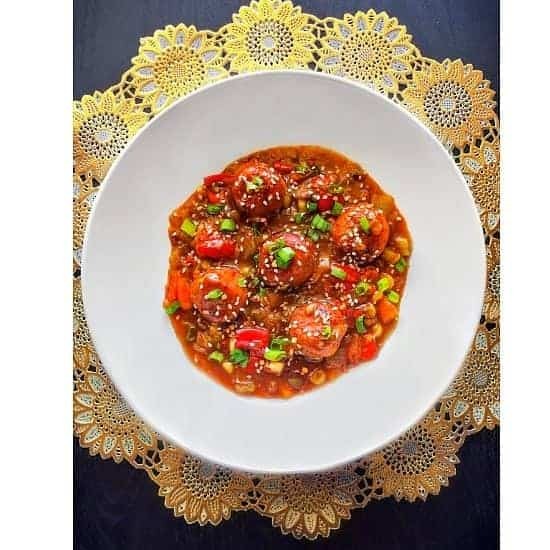 It’s light, super easy and you do-not need any fancy ingredients to make this Restaurant Style Gobi Manchurian recipe at home. Infact, it’s almost imperative now that whenever this gets cooked, we have to have extra for next day. 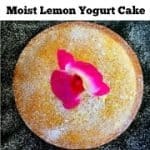 We have literally eaten it straight out of the fridge and loved it. Oh and lastly, I usually serve it with steamed rice but it goes great with Chowmein / Noodles or even dinner rolls. 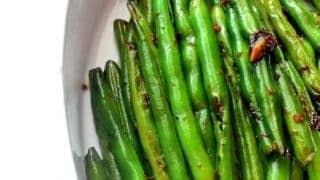 Homemade Sweet n Spicy Schezwan Sauce (Vegan + Glutenfree) : a perfect dipping sauce/chutney with any savory snacks, particularly Chinese snacks. 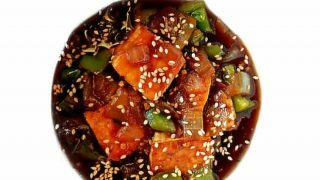 Light Tofu Manchurian : is an extremely easy, delicious and healthy way of cooking tofu in a sweet-spicy Chinese sauce. 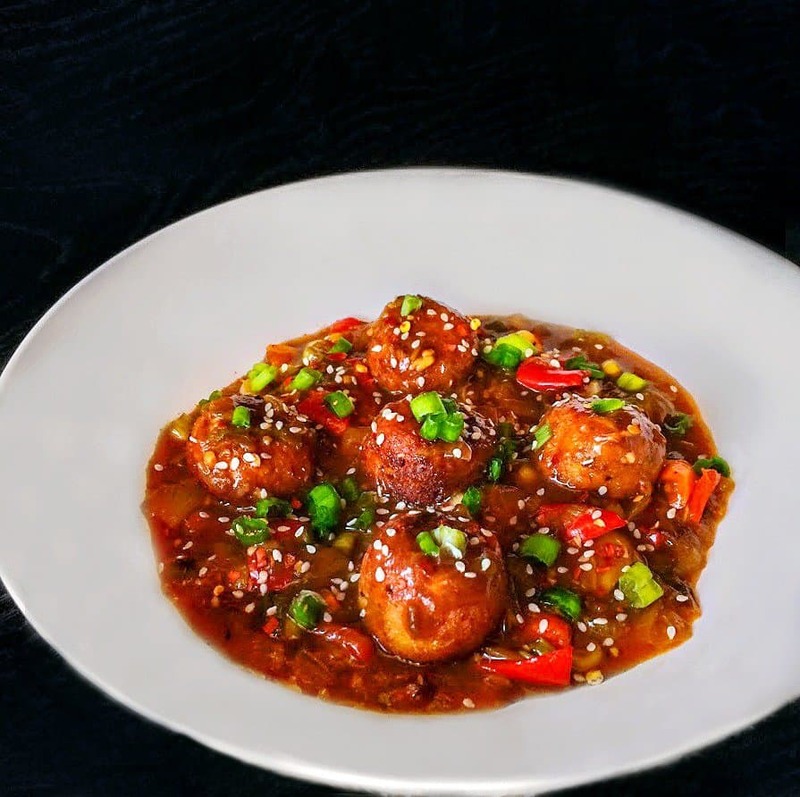 Learn to make this extremely popular, restaurant style and delicious gobi (cauliflower) manchurian recipe that's sauteed in sweet-spicy Chinese sauce. 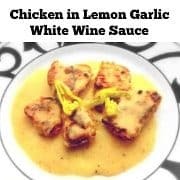 This recipe is good for 4 people. Add, ginger, garlic and saute for a minute. Add, onions, saute for 2 minutes. Once the onions are slightly pink in color, add chopped bell pepper, green onions and saute everything over high heat for 2 minutes. Now add, the soy sauce, vinegar, chili sauce, salt, pepper and mix everything. Reduce the heat to low and let it cook for 3 minutes. Turn off the heat after 3 minutes and keep the sauce aside. 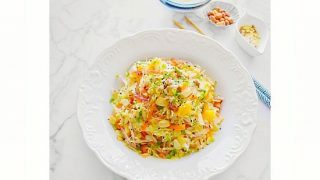 In a large bowl, add grated cauliflower, carrots and flour. Mix by hand or wooden spoon to form a smooth dough. Make equal balls (about 12-15 depending on size). Heat oil in a pot/wok. Add 3-4 kofta/meatball/dumpling and turn on both side to evenly cook them. Once the kofta are golden brown, remove them and keep on kitchen towel (to soak any excess oil). Heat the wok in which you made the sauce. Once the sauce begins to bubble, add the gobi dumplings. 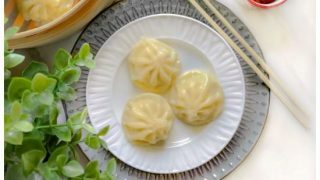 Slightly coat each dumpling with sauce and let this cook in medium heat for 1-2 minutes. Once everything starts to bubble, turn off the heat. Transfer the Gobi Manchurian to the serving dish. Sprinkle green onions and sesame seed. 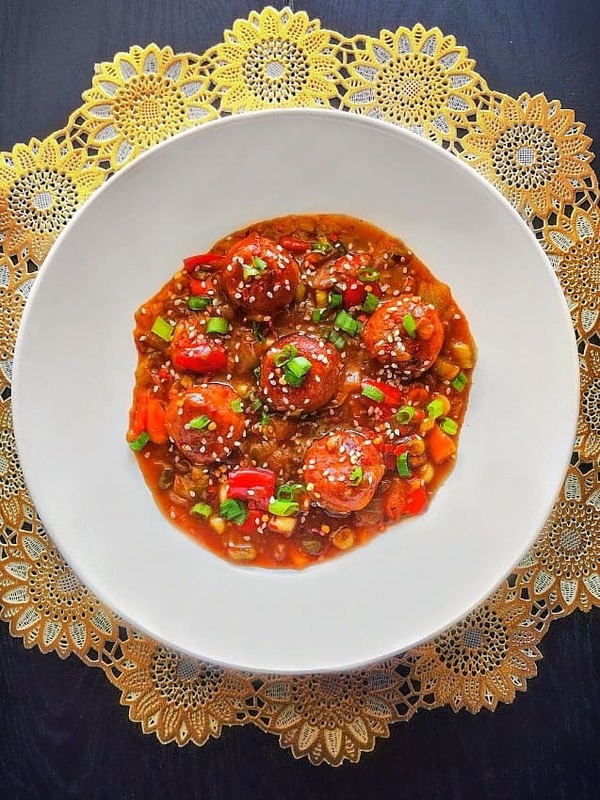 2 Replies to "Gobi Manchurian Recipe(Cauliflower Manchurian Recipe) #chineserecipe"
Wow, this looks really amazing Molly. 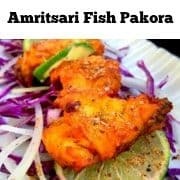 I’m saving it to try this weekend, love Indo-Chinese food.